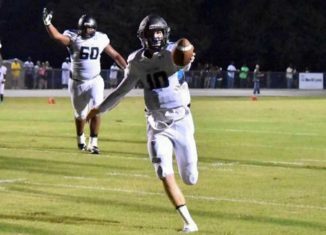 Tennessee's newest quarterback commit, Brian Maurer, showed off his impressive passing skills at a 7-on-7 event in Florida. 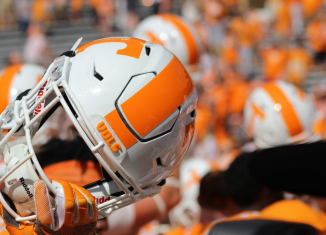 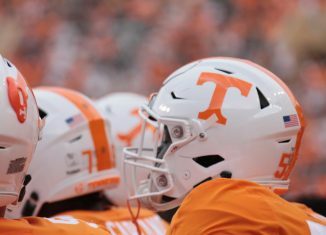 The Vols' coaching staff continues to look to add players with versatility, as they sent out a scholarship offer to a four-star athlete from California. 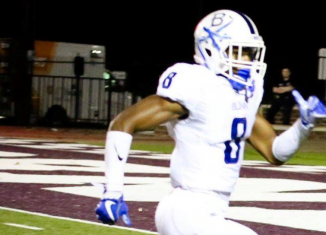 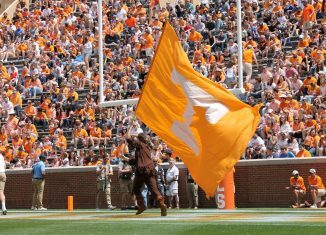 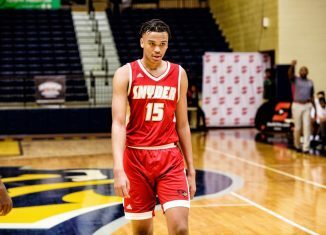 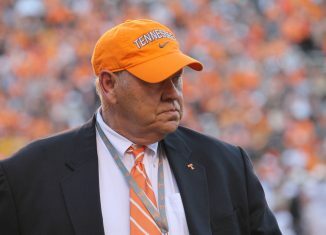 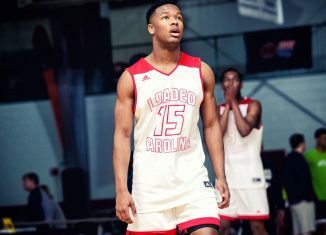 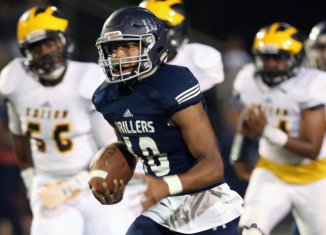 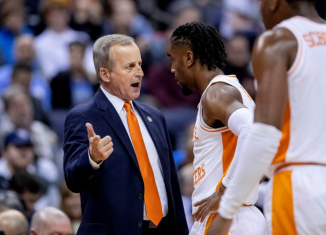 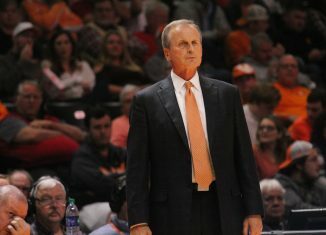 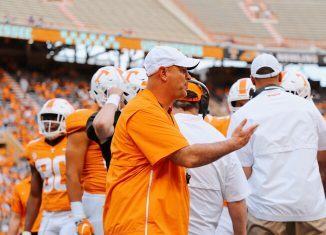 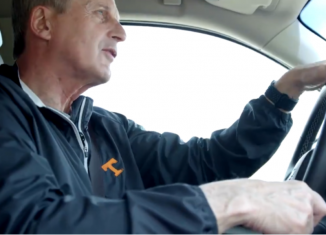 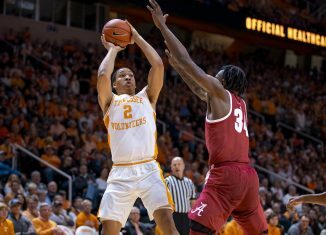 We take a look at the Vols' biggest remaining positions of need in their 2019 class now that we're in the summer dead period. 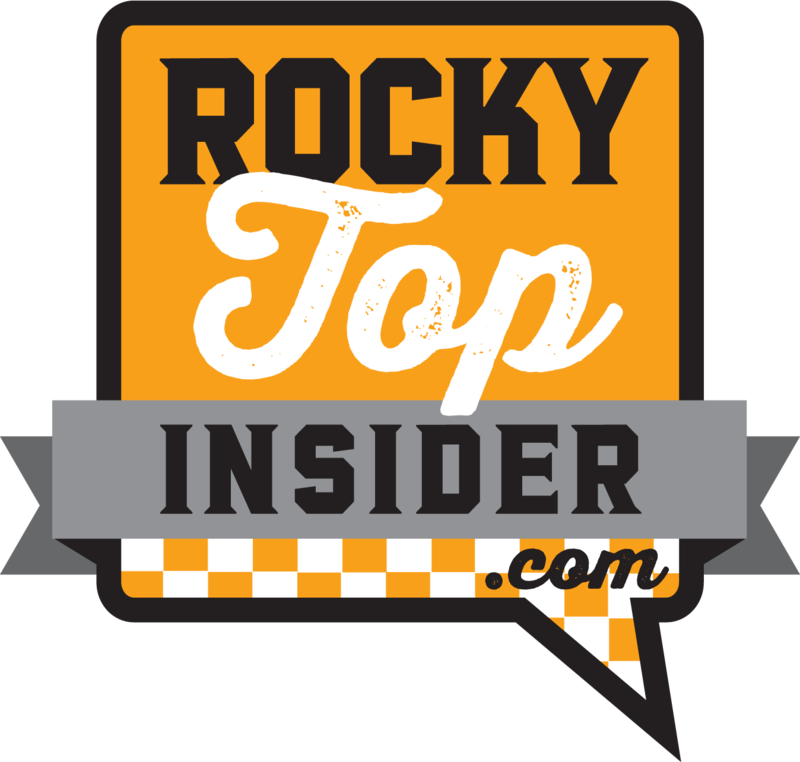 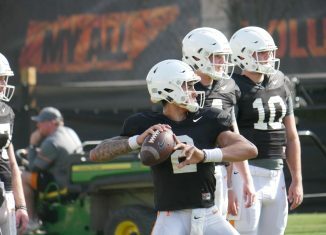 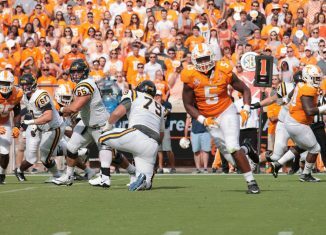 The RTI Podcast spoke with Blake Morgan about the Vols' efforts in recruiting, and we did a deep dive into the Vols' QB situation this year and beyond.